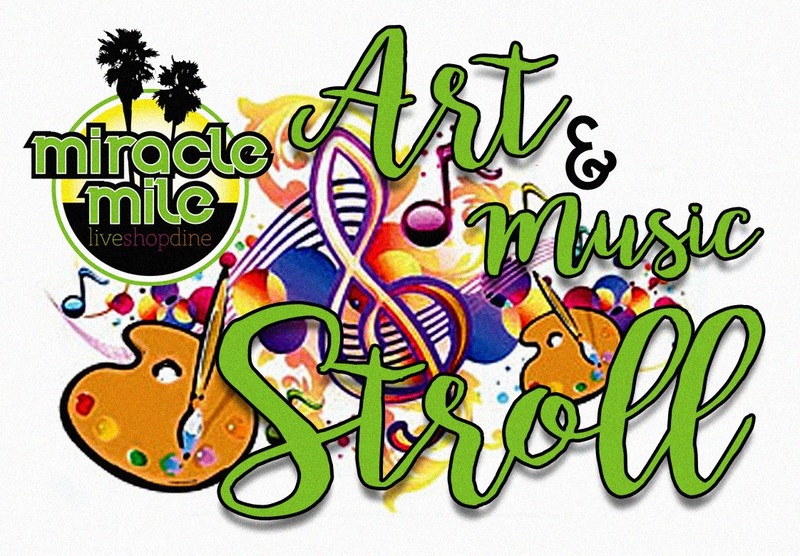 Celebrating Stockton Arts Week, the Miracle Mile will exhibit art displays & demonstrations, musical talent and other expressions of art & culture. The event is hosted by various merchants on the Miracle Mile. There is no cost for the evening. Come enjoy the celebration of art and music, while you shop and dine at local businesses and restaurants. This event is in conjunction with Stockton Arts Week.